Bill Goldstein, the founding editor of the Books section of The New York Times website, reviews books and interviews authors for NBC’s Weekend Today in New York. He is also curator of public programs at Roosevelt House, the public policy institute of New York’s Hunter College. 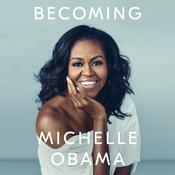 He received a PhD in English from City University of New York Graduate Center in 2010, and is the recipient of writing fellowships at MacDowell, Yaddo, Ucross and elsewhere. 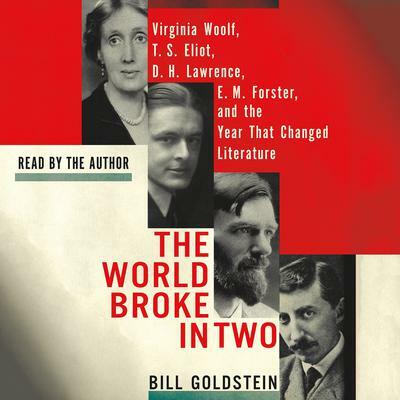 Bill is the author of The World Broke in Two: Virginia Woolf, T. S. Eliot, D. H. Lawrence, E. M. Forster and the Year that Changed Literature.